On this very beautiful day, a baby girl had born to this world. That girl named Mashita Saad. She had grown so much now and become a very successful woman that I had admire so much. Now, she works as a Lecturer and also a very good wife to her husband and a lovely mom to her daughters. 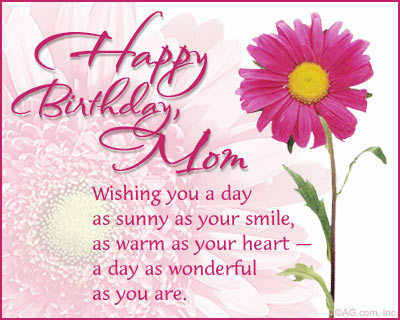 I purposely create this post to wish A VERY GREAT HAPPY BIRTHDAY TO MY GORGEOUS MOM EVER..HAPPY BIRTHDAY MOM.. I kindly would say sorry for the late wish. It slipped y mind this morning. anyway have a great Happy Birthday mom. 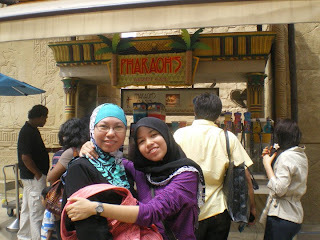 May Allah bless u and give u a good health every day and more rezeki would come in..